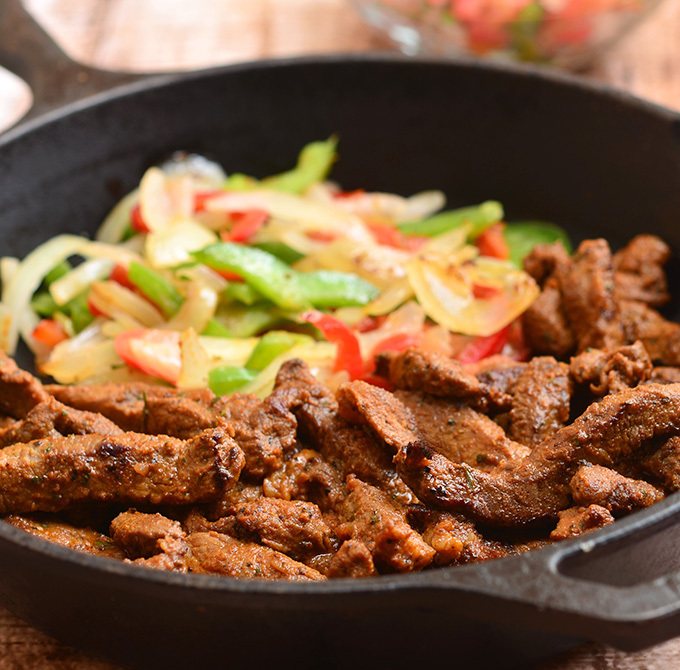 Skillet Beef Fajitas with sirloin, bell peppers, and onions marinated in lime and seasonings and seared to tender perfection. Serve with warm tortillas and your favorite fixings for an amazing Mexican feast! Fajitas are a popular Tex-Mex cuisine consisting of grilled meats and vegetables presented taco-style with corn or flour tortillas. Pico de gallo, sour cream, guacamole and lime wedges are often served on the side as condiments. The fajita traces its humble beginnings as far back as the late 1930’s in the South Texas ranch lands. It was then a common practice to give tougher cuts of meat to Hispanic ranch workers as partial compensation for their services. These less desirable meats were often marinated in spices and tenderizers, grilled over wood flames and then rolled between warm tortillas a la taco. 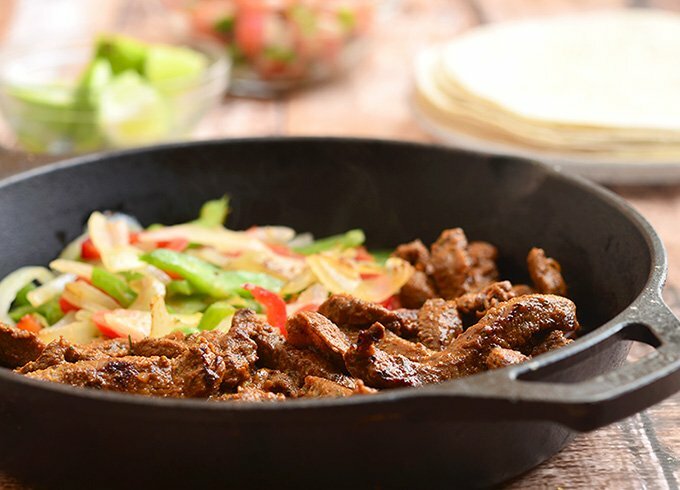 Although authentic fajita is made with skirt steak, this household favorite has evolved to include pork, chicken, shrimp and other cuts of beef such as top sirloin, flank steak, and top round. 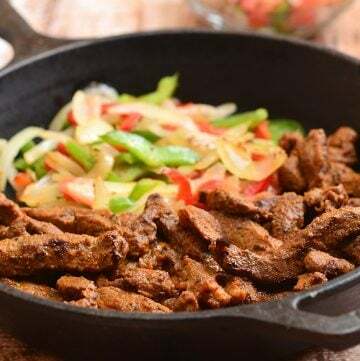 Beef Fajitas are traditionally served on sizzling metal plates to keep the meat warm and for everyone helps themselves to the grilled meat, warm tortillas, and various accompaniments. Give this Beef Fajitas a try for dinner tonight. 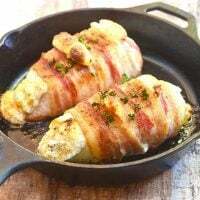 Serve with Spanish rice, beans, and your favorite fixings and you have a meal that’s sure to be a family favorite! In a large bowl. combine the juice of the 2 limes, garlic, cilantro, 2 tablespoons of the oil, vinegar, salt, cumin, oregano, pepper and chili powder. Whisk together until well-blended. Add beef, cover and marinate in the refrigerator for about 30 minutes to 1 hour. Turn occasionally. In a bowl, combine bell peppers, onions, 1 tablespoon of the oil and juice of the remaining 1 lime. Season with salt and pepper to taste. Gently toss to fully coat and set aside. Drain meat from marinade and pat dry. Discard marinade. Season both sides with salt and pepper to taste. Cut beef across the grain into 1/4-inch thick slices. 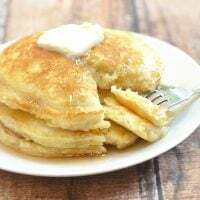 In a wide pan over medium-high heat, heat remaining 2 tablespoons oil until hot. Add beef and cook for about 3 to 5 minutes. Remove from pan and keep warm. 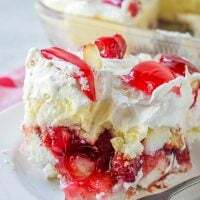 In the same pan over medium-high heat, add bell peppers and onions and cook, stirring regularly, for about 1 to 2 minutes or until tender yet crisp. Remove from pan and keep warm. In another pan, heat tortillas for about 30 seconds on each side or until warm and pliable. 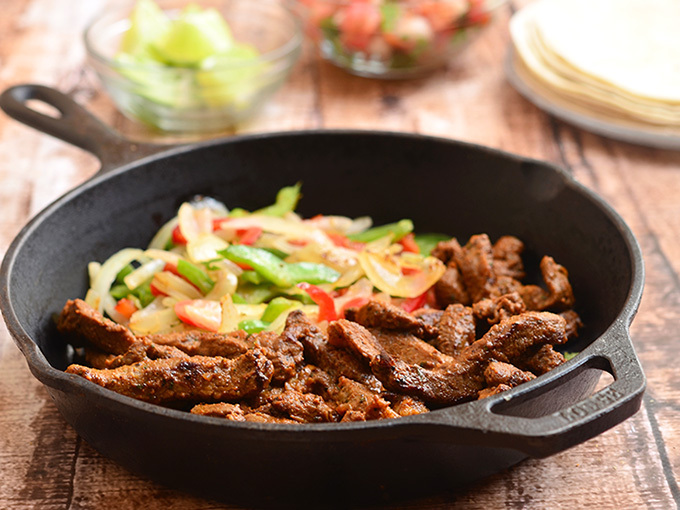 To assemble fajitas, divide meat and vegetable mixture onto warmed tortillas. 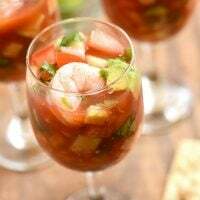 Serve with guacamole, pico de gallo and lime wedges. I love fajitas because they are so customizable! 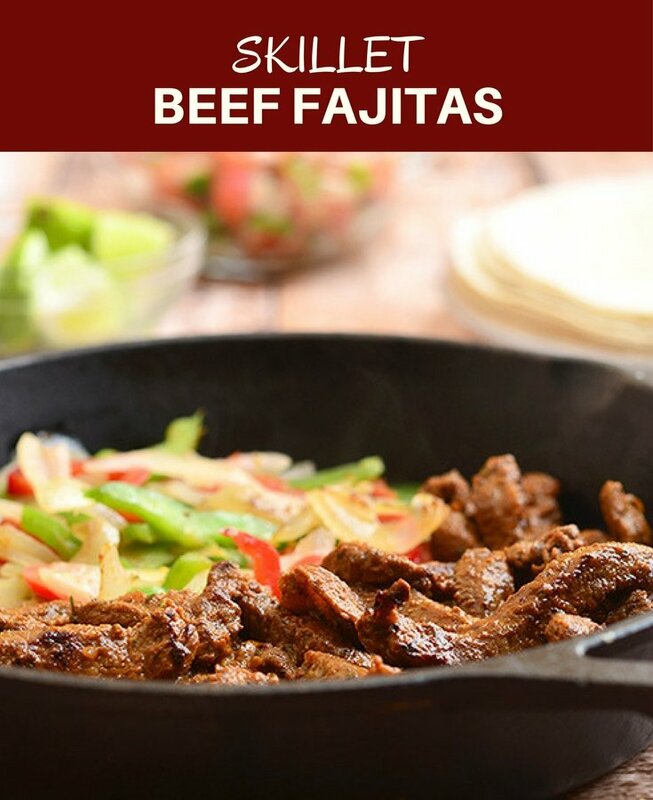 These beef fajitas look so delicious!